Exclusive Wall lamp made of laser cut and powder coated steel. The inside is decorated by hand in gold or silver foil. 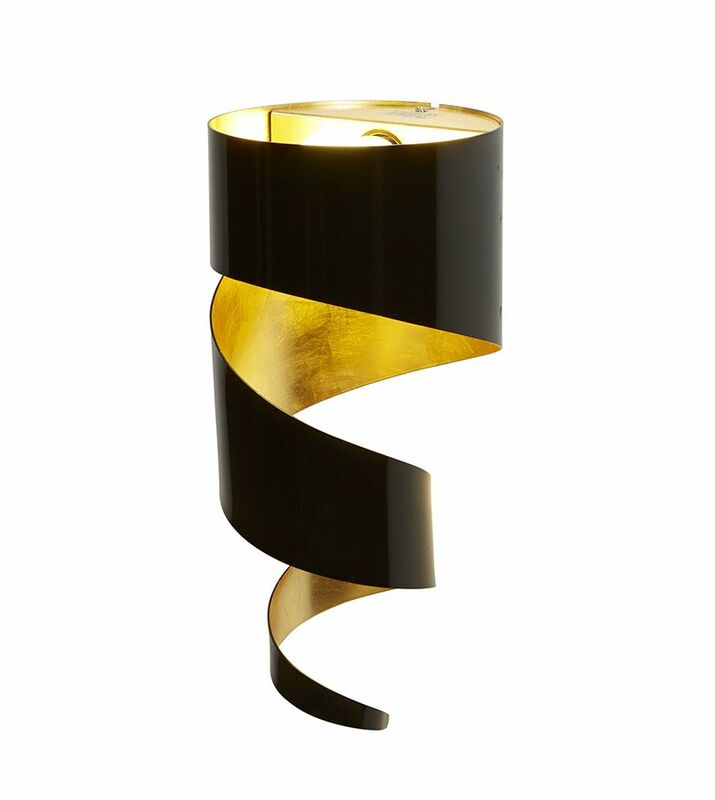 Collection of wall and floor lamps made of steel and shaped by hand. The outer surface of the structure is powder coated, interior decorated by hand in gold foil or silver foil.